Here are a few shots from Tamarama Beach from the weekend. The local surfers getting plenty of cover. Surfers tucking into tubes at Tamarama Beach Sydney NSW Australia. 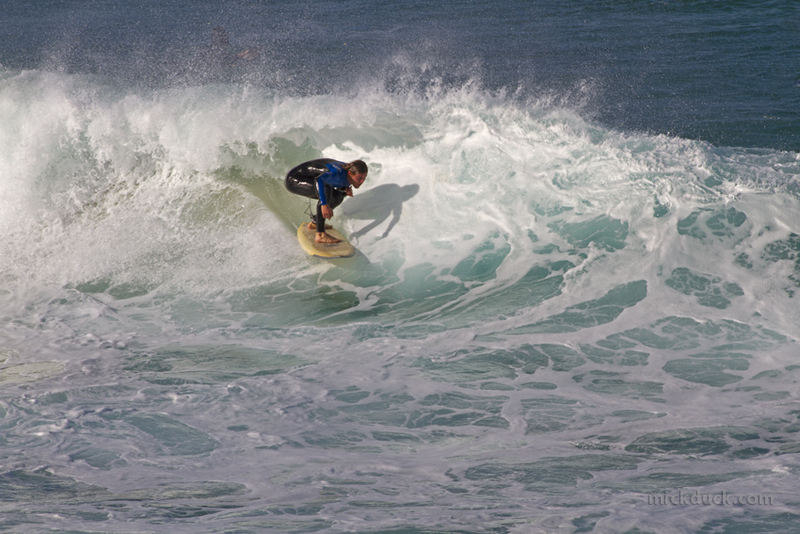 Surfers geting barrelled at Tamarama Beach Sydney NSW Australia.